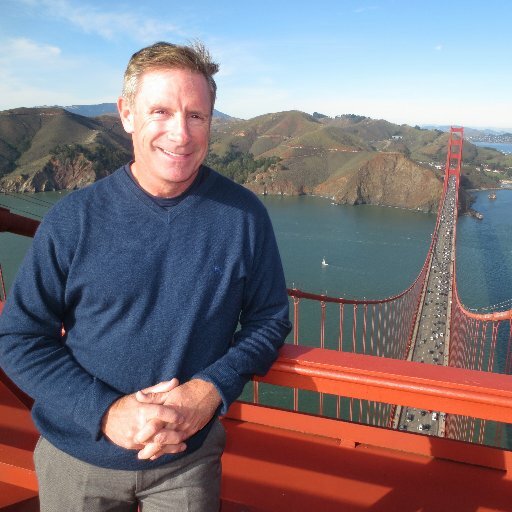 Kevin Briggs is a retired California Highway sergeant assigned to the Golden Gate Bridge who encouraged more than 200 people to come back over the bridge’s rail. Kevin will lead a Quality of Life Workshop for students, faculty and staff. Crisis Communication Keynote Speaker, followed by a Q & A session.